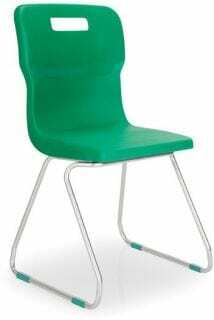 Good quality classroom seating can be hard to come by. 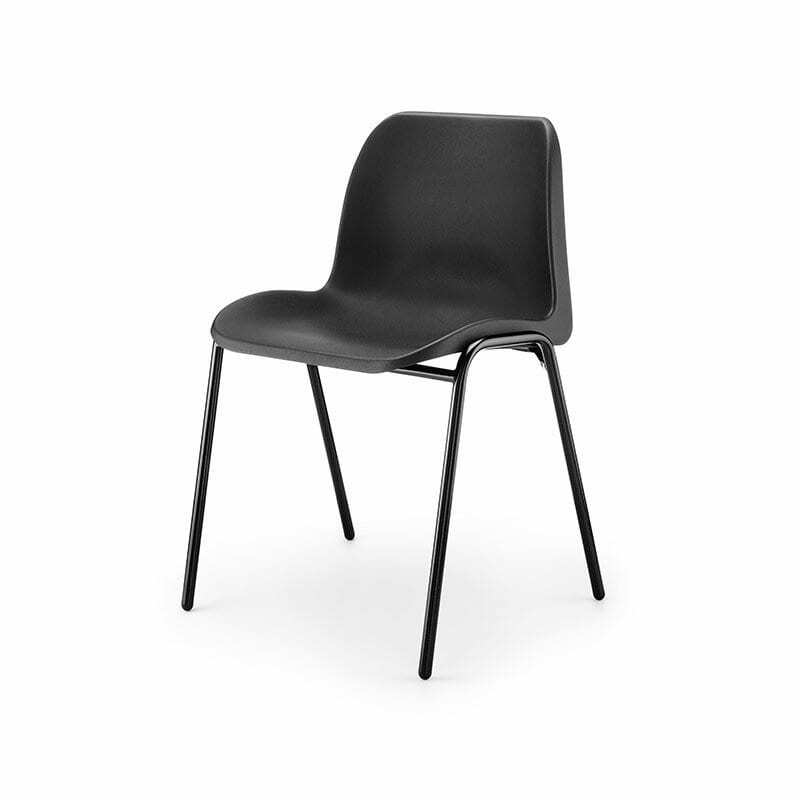 That’s why at Penningtons Office Furniture, we offer a wide range of classroom seating alternatives for you to choose from. 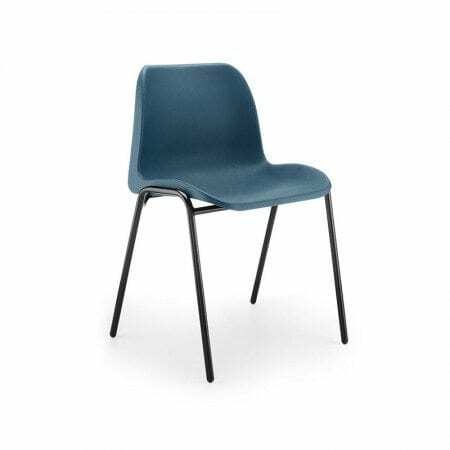 If you are a teacher and want to design your ideal classroom, we have a wide range of colours for you to pick from, which will make your working space night and bright. 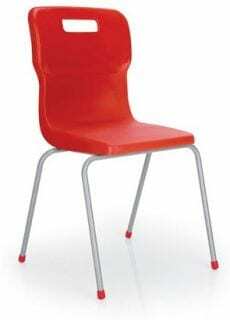 Our classroom alternatives offer different functionality and materials such as Eco-friendly and Titan chairs. If you have any further questions about the seating options we have in store today, then you can give us a call on 0800 688 9018 or fill out our contact form. 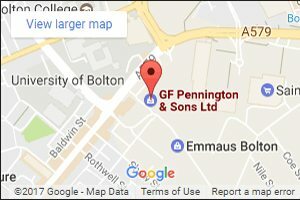 A member of our team will get back to you as soon as possible.